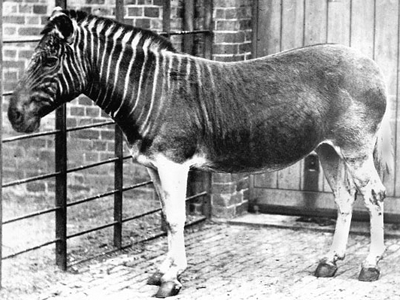 The quagga was a sub-species of Zebra which was hunted to extinction in the 19th century. 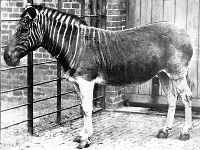 The quagga lived in the dry, South African grasslands. 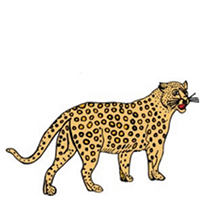 In 2005 and 2006 some animals, whose fur coloring closely resembled the quagga, were born. Herds of Quagga once roamed the plains of southern Africa.